BGT 2013: The final nine acts to perform tonight! 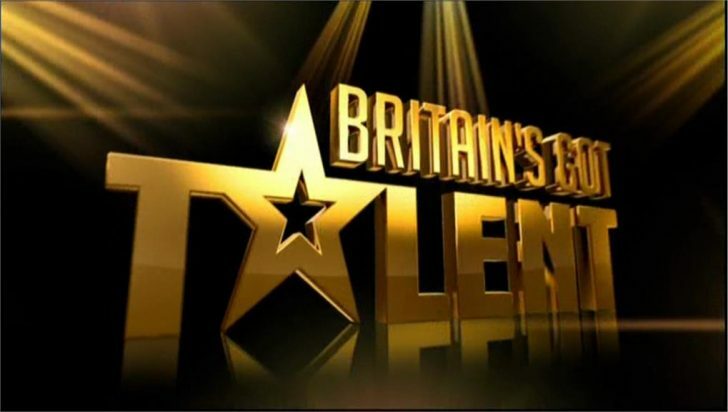 Britain’s Got Talent 2013 continues this evening with the fifth and final live semi-final show of the series. Tonight’s lineup includes, Singer Aliki Chrysochou; Shadow theatre group Attraction; Dance troupe CEO Dancers; Piano player Rob’s Duelling Pianos and Dance troupe The Glambassadors. Plus, Gospel choir Gospel Singers Incognito; Singer/guitarist Jordan O’Keefe; Singer/keytar player Maarty Broekman; Ventriloquist Steve Hewlett. Over the last four semis we’ve seen Richard & Adam Johnson, Arisxandra Libantino, Jack Carroll, Gabz Gardiner, Luminites, Pre Skool, Francine Lewis and Asanda Jezile win their place in the grand final, which takes place on 8th June. BGT continues on ITV and ITV HD from 7pm tonight, with the results show at 9.30pm.